She speaks with wisdom and faithful instruction is on her tongue. TLC Women is for any woman in any season of life. 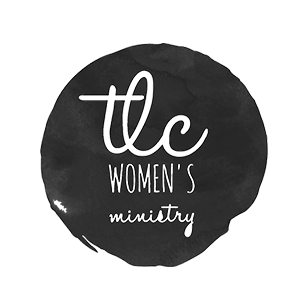 Whether you are a college student, working mom, retired or anything in between-this ministry is for you to be, what only you know how to be-a woman. We believe women who feel loved and encouraged then have the freedom to be authentic in who God says they are and to walk boldly in the calling He has for their lives. We try to accomplish this through social gatherings and engaging in deep study and having honest conversations about what God’s word says and how that applies to us in the season of life we are in. We meet on a monthly basis and attend a few local conferences that are geared towards women. Check out the calendar for our next event! We hope to see you soon! The world is full of males but not enough men. 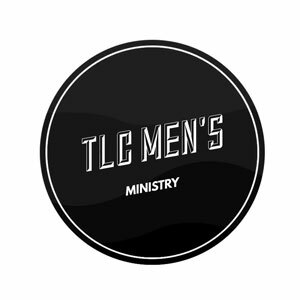 In our Men’s small group we tackle issues that men deal with and provide healthy biblical ways to navigate those struggles and help men be who God is calling them to be. There are monthly outings to create community and a small group every Monday night at 6:30pm in building 100 at the church.